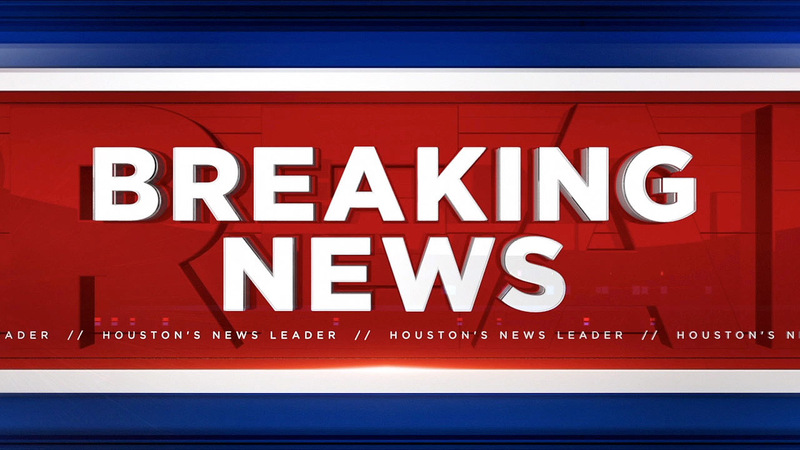 HOUSTON (KTRK) -- Shots were fired during a robbery at a meat market today in northeast Harris County, according to officials. No one was hurt in the robbery, but the Harris County Sheriff's Office says they're looking for the suspects. The robbery happened at the Casa Del Pueblo Meat Market in the 4400 block of Treaschwig Road at Birnham Wood Blvd in northeast Harris County this afternoon. Authorities say the suspects drove off in an older-model black vehicle. If you have any information, contact the Harris County Sheriff's Office.